A classic Gin and Tonic with craft ingredients. 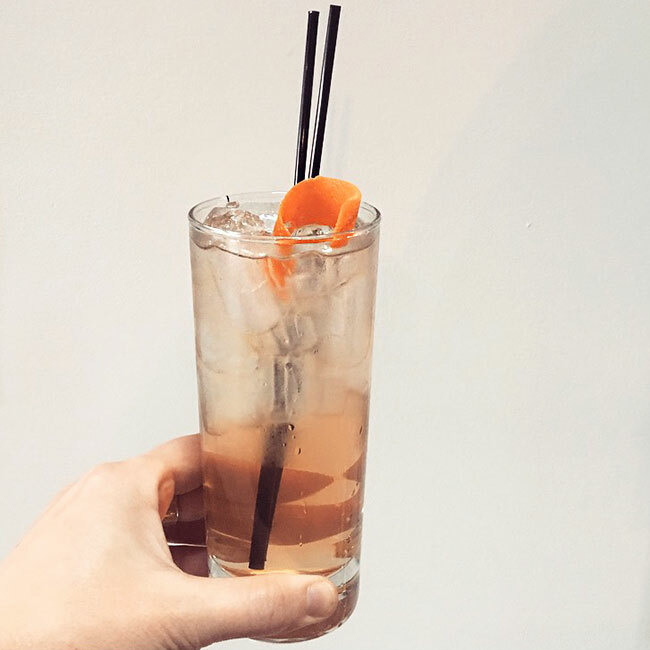 Bradley’s Kina Tonic is made in Seattle using an old world recipe. Gently stir ingredients together over ice in a collins glass. Garnish with a lime wedge.